Ben Wheatley’s To Take On JG Ballard’s HIGH-RISE | Birth.Movies.Death. Poor, unlucky soul that I am, I have not yet had the chance to see Ben Wheatley's Sightseers or A Field in England. But after Kill List and Down Terrace, the guy has my weird, blackened heart to abuse as he sees fit for all time. And he also has a new project. 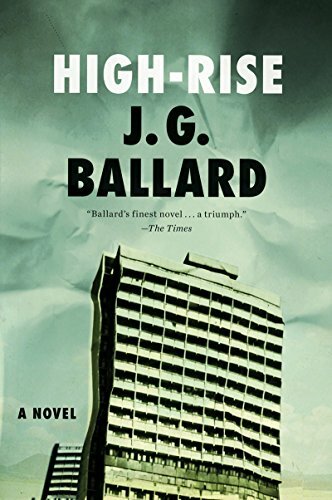 Screen Daily (via Twitch Film) reports that Wheatley will direct an adaptation of JG Ballard's High-Rise (presumably without the hyphen), a 1975 novel about rich tenants in a luxury high rise apartment building who resort to uncivilized warfare with each other. Sounds biting and violent with potential for lots of pitch black humor, which is exactly what Wheatley excels at. 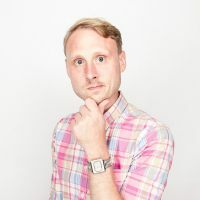 The film has been a passion project for producer and friend of JG Ballard, Jeremy Thomas, who has been trying to get it made for decades. Nicolas Roeg almost adapted it at one point in the late '70s. Amy Jump, writer of Kill List and A Field in England, already has a script for the film ready to go, so this could start rolling pretty soon. The director’s latest leaves behind genre thrills for the visceral horror of being stuck with people you can’t stand.